Time to use those players on the bench ladies and gentlemen: its CONCAF Champions League time. That means that top scorers from Round 1 like Mike Magee, Robbie Keane or Ricardo Clark need to hit the wood while bringing in some capable replacements. Every manager is allowed two free transfer before rosters lock for Round 2. You can still make more transfers, but your total point count will take a -4 hit for every transfer above two that you make. You also have a "transfer wildcard" available to you if you loaded up on LA, Houston or Seattle players for Round 1 and need to make wholesale changes. All of your players from those three teams need to be subbed off if you want to get points from all eleven players on the field. After Whitecap skipper Jay DeMerit hobbled of the field with a popped Achilles this past weekend, Brad Rusin is the projected starter in his place. Rusin is a good, cheap pick-up if you need to sell off someone like Houston's Corey Ashe or really anyone from Seattle's back line. After coming on for the injured DeMerit, Rusin racked up a great eight points in Round 1. And for only $5m, you might even have some cash left over in the bank for future transfers. With KC visiting Toronto this weekend and how good Sporting looked in the second half of their match against the Union, I would expect players like Rosell to score points in Round 2. Especially with the modest price tag he carries: only $6.6m. He's already made money for managers who had him at the beginning of Round 1 and I only expect his stock to rise from this point. It seems Caleb Porter knows just the right frequency to dial in to to get the best out of Darlington Nagbe. He looked on fire against the Red Bulls on Sunday night and with another home match against Montreal, Nagbe will most likely have another good week. He scored eight points in Round 1 by playing all 90 minutes, scoring a goal and racking up an attacking bonus. 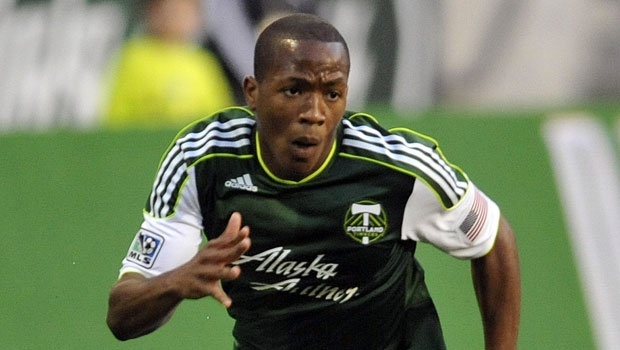 The more the Timbers play together, the more points Darlington Nagbe is likely to make for his fantasy managers. Patience is sometimes the name of the game when it comes to fantasy. I try not to judge too harshly, too quickly. Even still, I was able to pick out two players I would drop if I were you (in addition to players from teams with CCL matches this week). I think watching the replay of Ceus' absolute blunder this past week against Dallas is the first time I've laughed out loud and a professional soccer's players mistake. 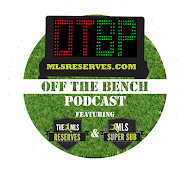 First-team usual Matt Pickens is off the Injury Report as of March 8th, so I would expect Ceus to be on the bench this weekend [and many Rapids fans rejoiced]. 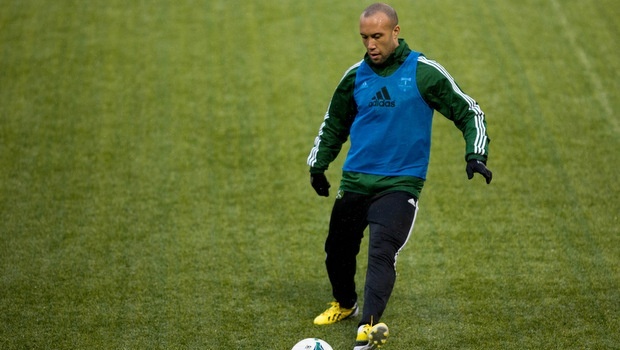 Silvestre is really the only player for the Timbers who had a poor, poor game against the Red Bulls Sunday night. Both of his mistakes ended with the Red Bulls' Fabian Espindola putting the ball in the back of the net. For the $5m you can get back by selling Silvestre, I would go ahead and find another player (like Vancouver's Rusin). That should do it for this week's Fantasy Preview. I'll be back on Monday with a recap of the week's fantasy action. If you haven't joined the MLSR Fantasy League it's not too late to join. Just enter our league code (4380-1052) and compete against MLSR writers and other readers like yourself. As always, you can follow me on Twitter at @LDGoals and you can follow all of the MLSReserves.com action by following Luke at @MLSReserves.